Personalising your wedding can include as many or as few aspects of yourselves as you’d like… for Vicky and Sachin, they chose to include so many things they loved, and their day was full of fun and special touches because of it! We met Ayshea Goldberg at a wedding fayre. She was incredibly approachable, presented some fantastic displays of her wedding photography, and made the whole process so easy. We couldn’t have asked for anything more! My husband hates posing for photos and seems to lose any ability to smile when a camera is in front of him, so neither of us wanted anything really staged, yet Ayshea captured some beautiful snapshots of us throughout the day. Even the portraits have a lovely natural quality to them. Ayshea presented a slideshow of our wedding photos to different music, and this really allowed the whole family to re-live our special day. It took me right back to my wedding day and made me want to do it all again! Where did you find your suppliers? (Blogs, magazines, recommendations?) Recommendations, Google! Groom’s attire: Moss Bros. Morning suit. Describe your wedding flowers. Who arranged them for you? (florist details would be lovely please) Adele Hudgell. The most beautiful selection of red, pink and cream roses. 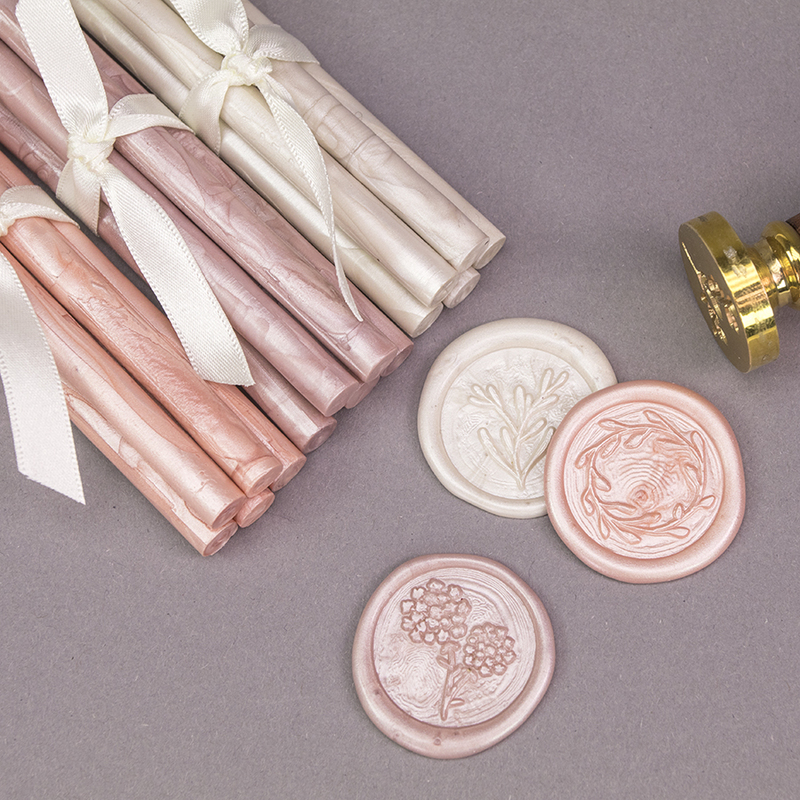 Crafts and makes – tell us about any homemade elements of your wedding… did you enjoy them? I loved putting these bits together. Ebay and Pinterest were my best friends! The wedding cake: what kind of cake did you choose and why? I had a cake of cheese because my husband and I LOVE cheese! Entertainment: any musical recommendations, surprises or treats? Breakthrough band (based in Sussex) – Just brilliant!! On the day tips and advice: Take a moment with your other half to take it all in and sit and watch people having fun. What’s the best thing about being married? At the moment the feeling of partnership and oneness.